Kick-off for closer collaboration between FAU and its partners in California. FAU has had a strong network in California for a number of years. These collaborations with partners in Silicon Valley are now being strategically expanded and systematically made available to other partners, students, researchers and the administration at FAU. FAU’s Silicon Valley Spring School served as the kick-off for this expansion. Last year, FAU President Prof. Dr. Joachim Hornegger managed to secure Gurmeet Naroola, who is renowned in the world of start-ups as a successful author and talented networker, as an important supporter for setting up and running this special programme at San José State University (SJSU). A total of 30 members of the FAU community travelled to the heart of the start-up scene in California. Those hoping for just a holiday would have been disappointed though, as the programme was in keeping with FAU’s values of innovation, diversity, and passion and with the University motto of ‘Knowledge in motion’. Participants experienced the Silicon Valley spirit for ten days during which they developed their own networks, started their own projects and initiatives, planned joint ventures for the future, had a lot of fun and made even more contacts. They were even allowed to take a look behind the scenes: What are the production facilities like at TESLA? What makes the Apple Park so special? CALCEF, FALCON X or FORD X – what are the Innovation Centers in Silicon Valley like? What do start-ups and established companies expect from them? And what ensures success in day-to-day operations? Success stories from innovative start ups such as Affinity, Arevea, EyeQue or MyndScape offered the opportunity for discussion and inspiration. 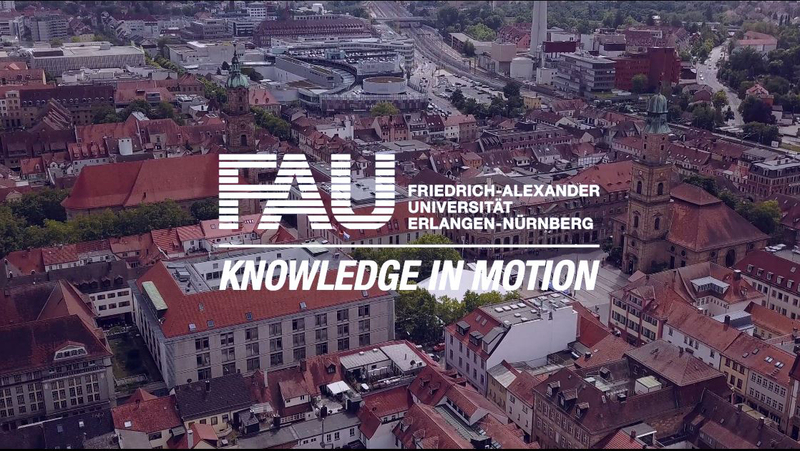 Back in Erlangen, the participants have long since planned some follow-up activities, and they have been working on their projects and are boosting the entrepreneurial spirit at FAU: Knowledge in motion. At the same time, FAU’s Digital Tech Academy is already planning the next visit. Those seeking to put knowledge in motion and are thinking of applying will find some initial information on the website of the Digital Tech Academy.